Dre Urhahn: How Can Public Art Projects Transform Rough Neighborhoods? 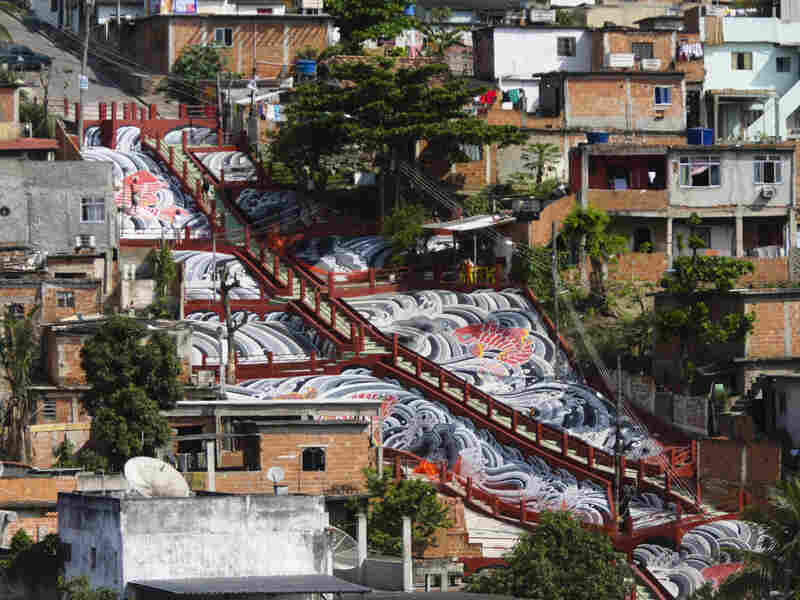 Artists Dre Urhahn and Jeroen Koolhaas strive to change perceptions of "bad neighborhoods" by arming locals with paintbrushes and a vision: to turn their neighborhoods into open-air art galleries. 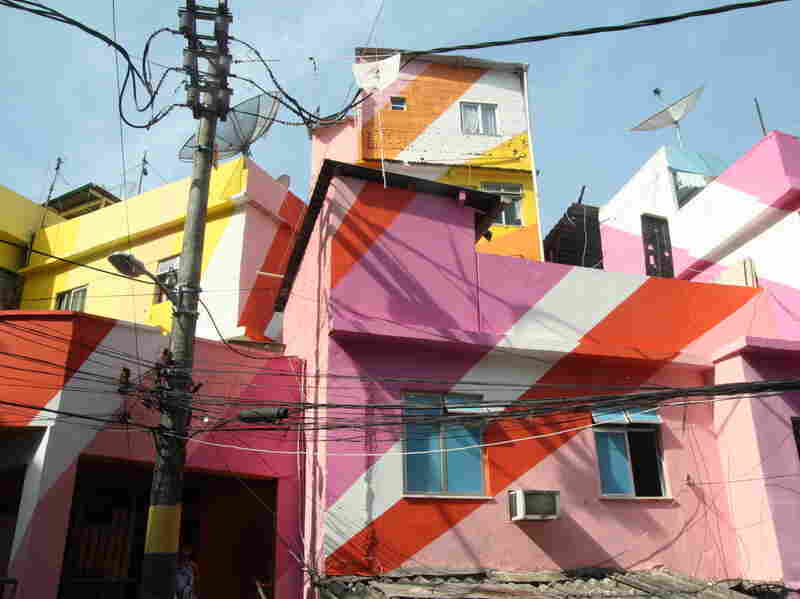 Dre Urhahn: How Can Public Art Projects Transform Rough Neighborhoods? 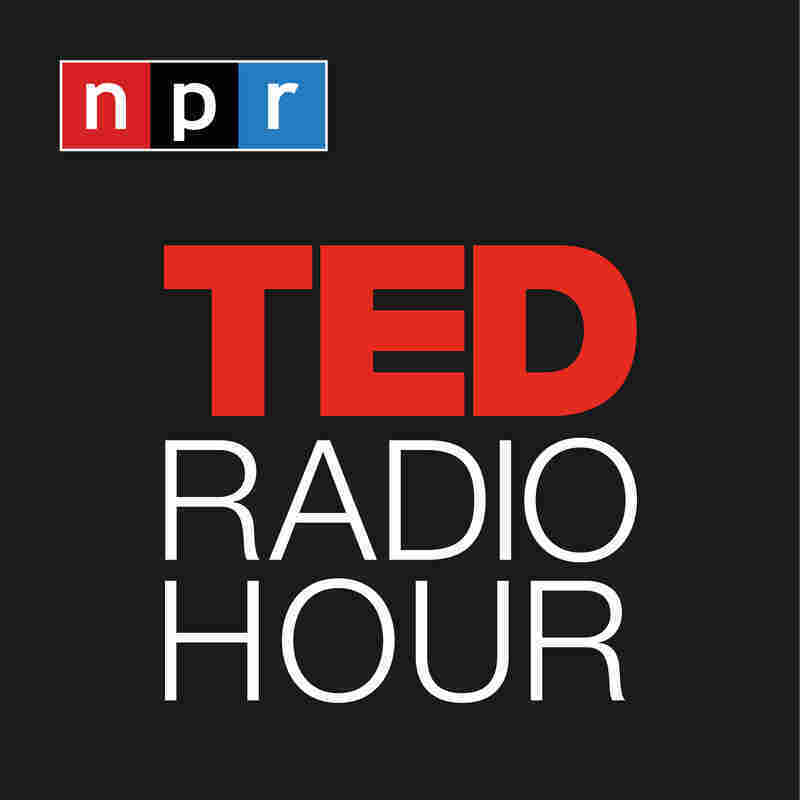 Part 2 of the TED Radio Hour episode How Art Changes Us. 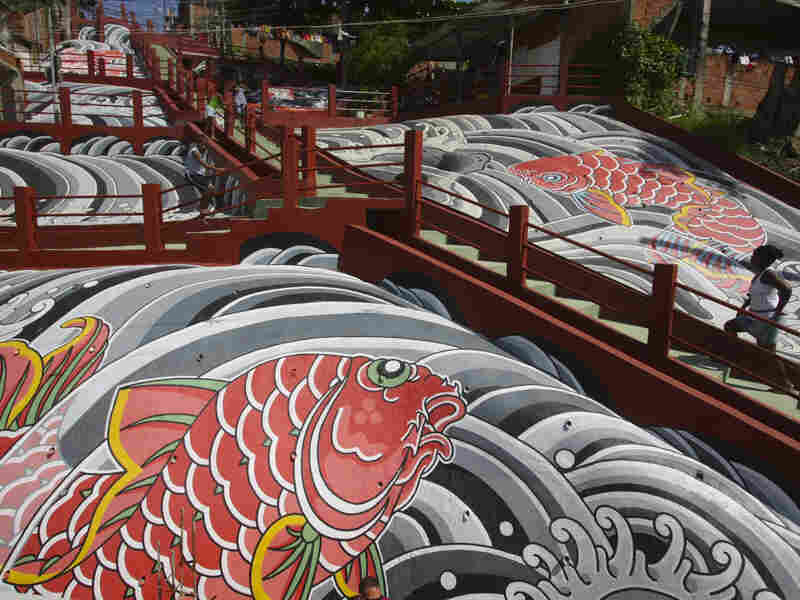 Artists Dre Urhahn and Jeroen Koolhaas strive to change perceptions of "bad neighborhoods" by arming locals with paintbrushes and a vision: to turn their neighborhoods into open-air art galleries. Dre Urhahn and his friend and partner Jeroen Koolhaas make up the art duo Haas&Hahn. 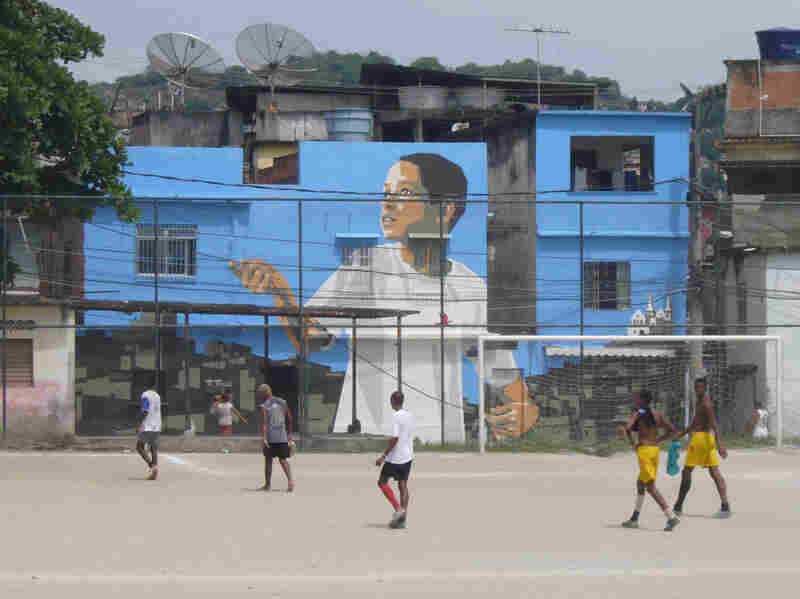 From North Philly to the favelas of Rio de Janeiro, they collaborate with locals in tough neighborhoods around the world to create striking public art projects. 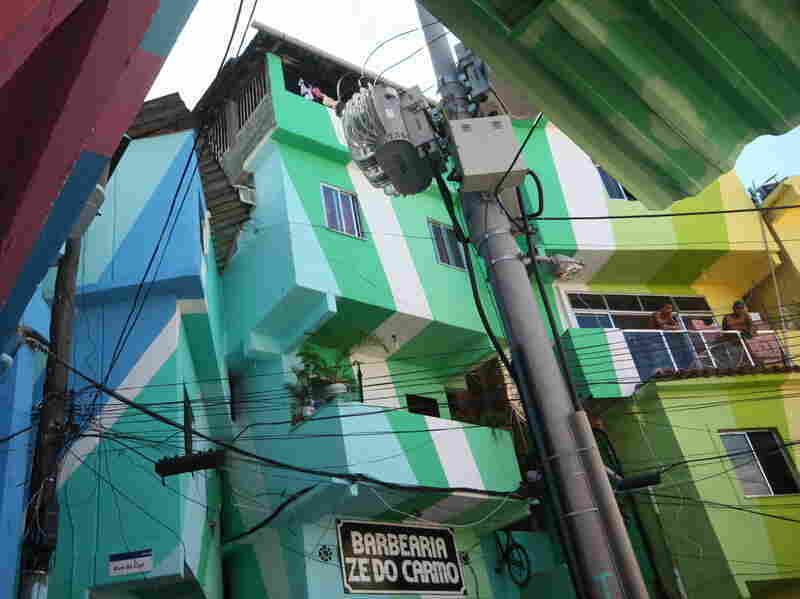 As part of their Favela Painting Foundation, the Dutch artists crowdsourced more than $100,000 with the hope of bringing their bright, cheerful paintings to the entire hillside of Villa Cruzeiro favela in Rio — training young painters in the process.